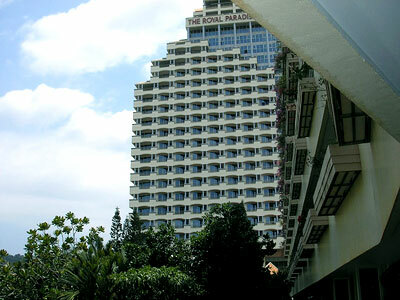 The Royal Paradise Hotel is located very near to the beach itself. 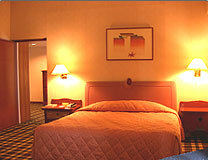 Shopping areas and nightlife activities are also near. Getting to the resort itself is very easy. There is a shuttle bus service which operates hourly from 0900 to 1700 hrs. It will take around 15 minutes to reach Phuket Town and about 1 hour to Phuket International Airport. The Royal Paradise Hotel will provide you the clear vision of a paradise island. By offering you ideal comfort for your enchanting holiday, Royal Paradise hotel also has spectacular features to match the tropical island beauty itself. You can enjoy the breathtaking view of the Blue Andaman Sea from the sky lounge on top of the tallest construction in Phuket. Other stunning beauties include crescent bays, distant islands and green mountains.